Businesses are facing new challenges on Facebook because of adjustments to its news feed algorithms. These changes make it harder than ever for businesses to obtain visibility on their audience’s news feeds. These changes mean one thing: businesses need to spend money to achieve visibility. 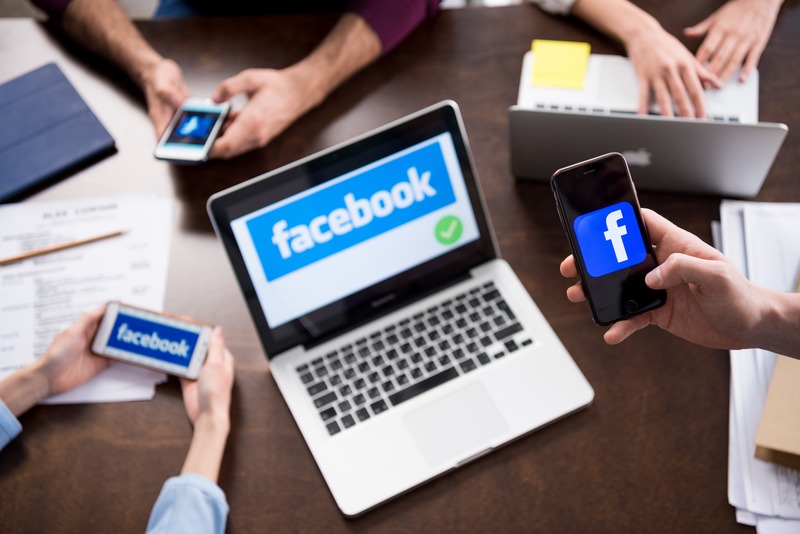 Because Facebook ads are more important than ever, business owners will need to know best practices to ensure the most successful Facebook ads possible. We’ve compiled a list of tips to help you create a successful Facebook ad.